The hall is in immaculate condition and is being well looked after. The toilets and kitchen are clean and in good order. The artwork is still on the walls and undamaged. 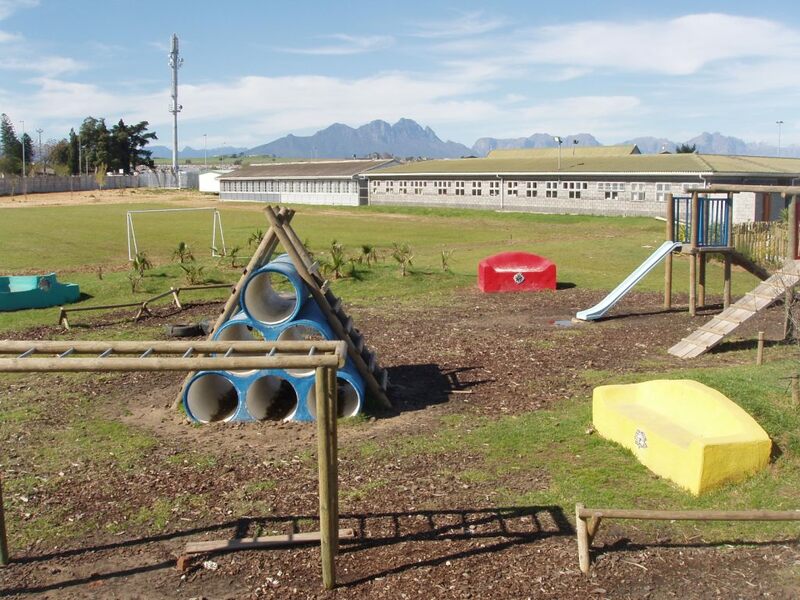 The playground is in continual use by the learners. The swings are still currently broken. 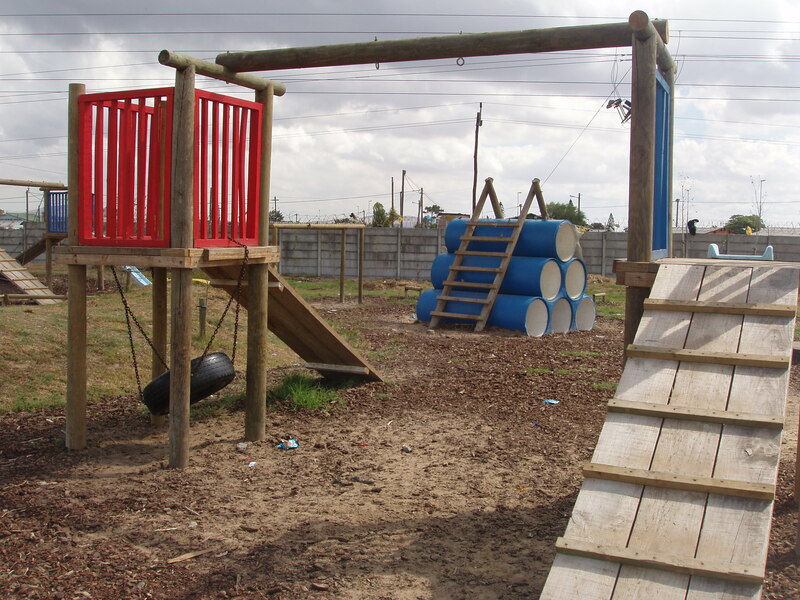 Some of them have been attached to other parts of the playing structures. 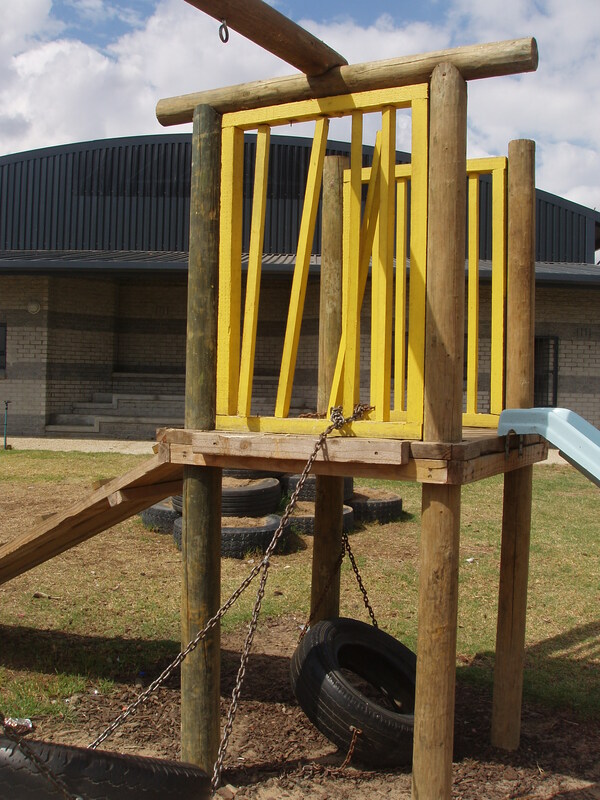 There are clear signs of wear and tear – nothing unusual for a playground! Some of the plants have not taken too well – this is largely due to the fact that the watering system has been down for some time. This is currently being fixed by an outside company. 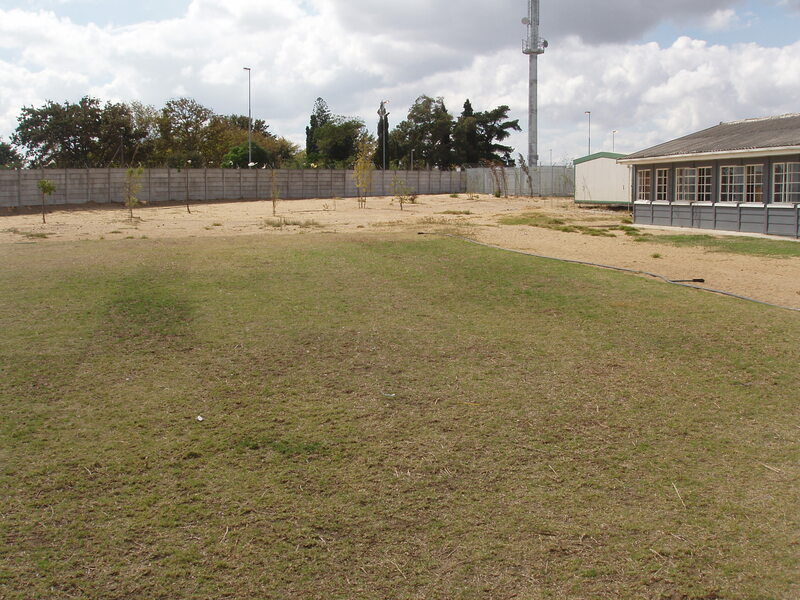 The soccer field is in continual use by the learners. The field is green and in relatively good condition (some bare patches here and there). 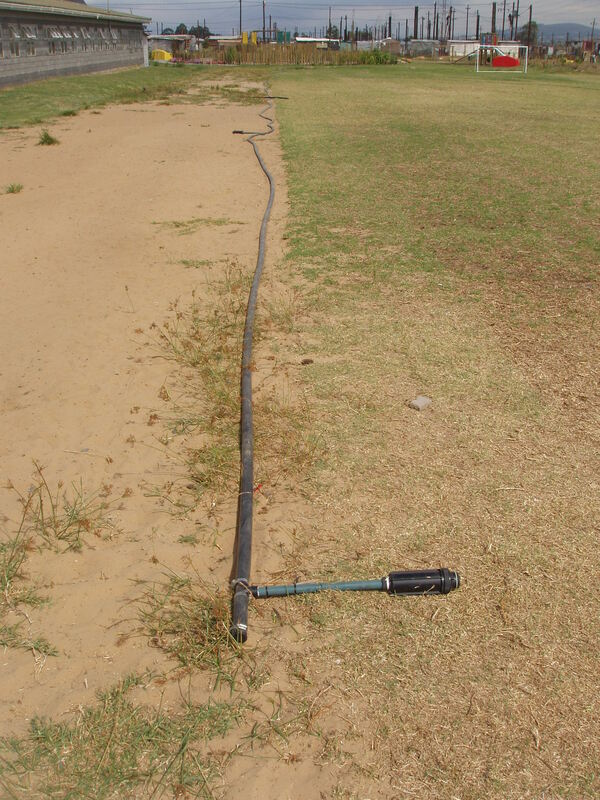 The watering of the field has been problematic due to the broken watering system but the good rains have ensured that it has remained green. The trees behind the soccer goals (near the vegetable garden) have not taken well due to the problems with the irrigation system. The orchard has not taken well at all and is not in a good condition. All the vegetable beds have been cleared and new ‘crops’ have been planted in many of them. 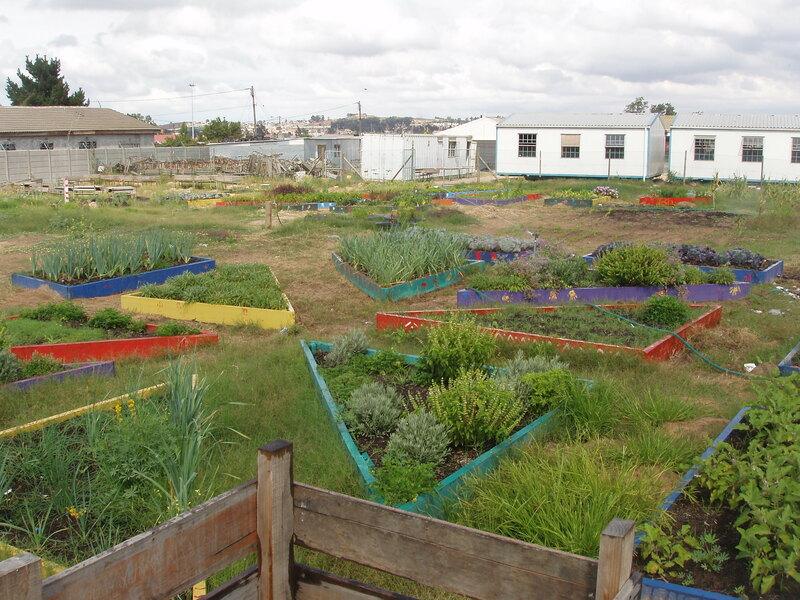 The 2 community groups who started in November 2009 have ‘disappeared’ and their garden is now overgrown. The ‘new’ community group is still very much involved. The outdoor education class in no longer being used. Some rubbish has been dumped in the garden. This is currently being addressed by the school. 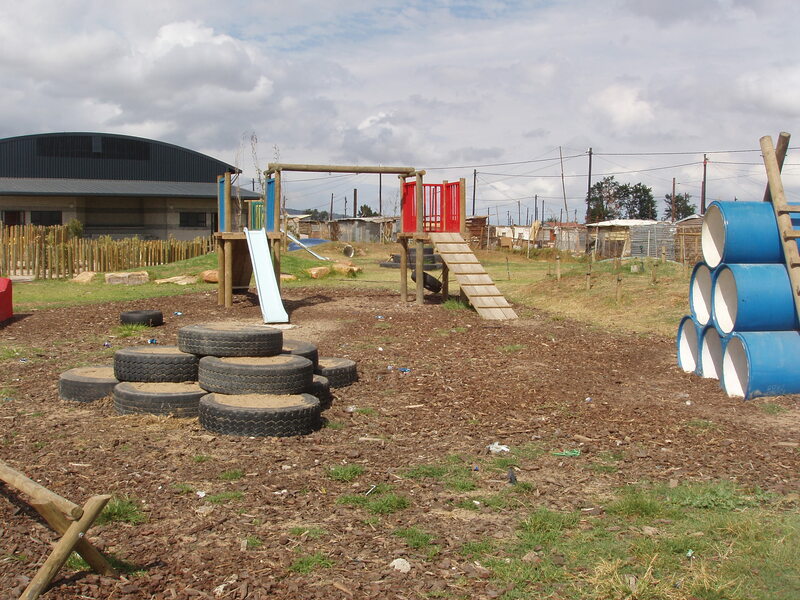 Learners are still heavily involved in the garden. Sprinkler heads have been stolen and therefore some plants and areas of the football pitch are not being watered. A sprinkler line has still not been connected and therefore the trees that were planted at the far end of the school are dying. The water tank for the sprinkler system is too small and takes too long to fill up. 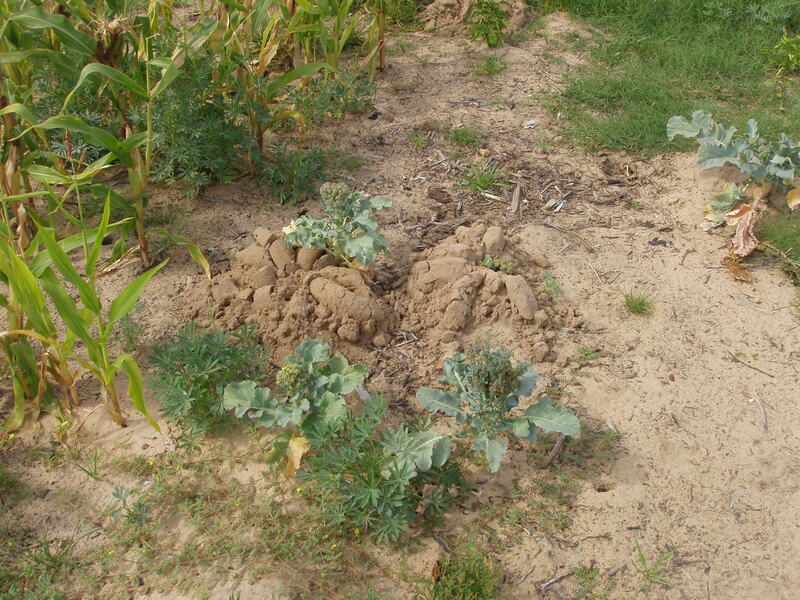 Moles have appeared in some of the vegetable beds. Snails have started appearing on some of the fruit trees. 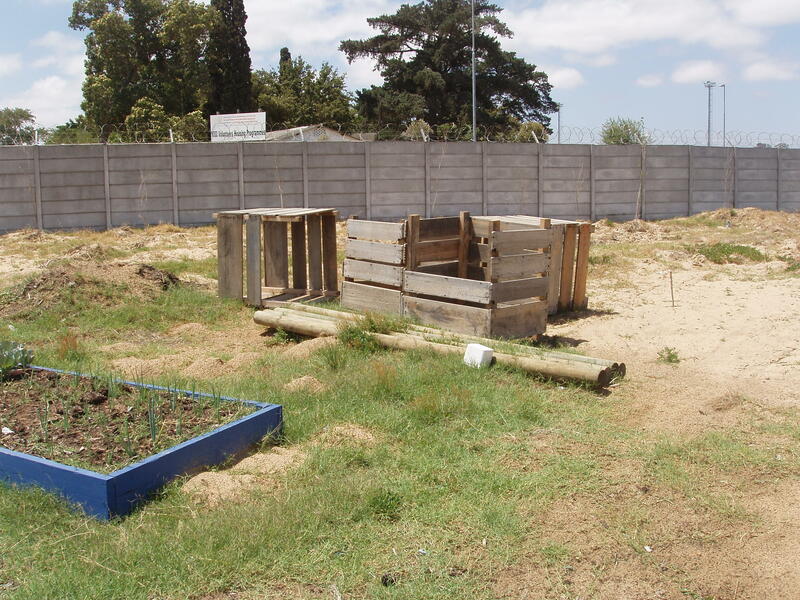 The compost bins have not been refilled by the school. 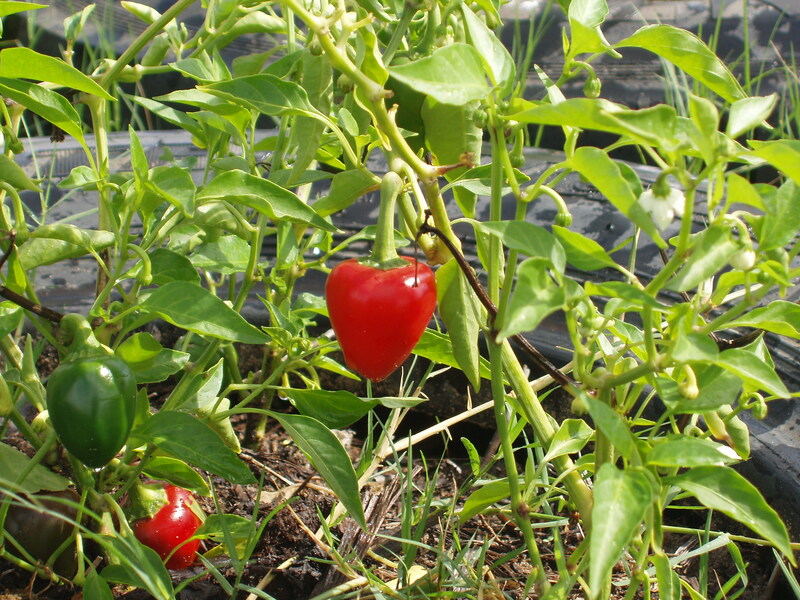 Many of the vegetables have ripened and have not been picked. 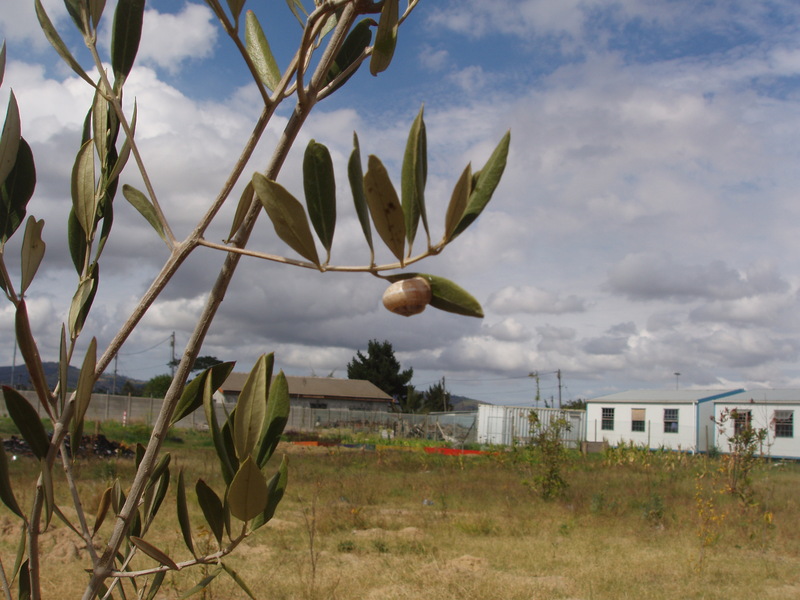 A reason for this could be that not enough consultation was done regarding the types of vegetables that needed to be planted. Numerous herb bushes are now also overgrown. 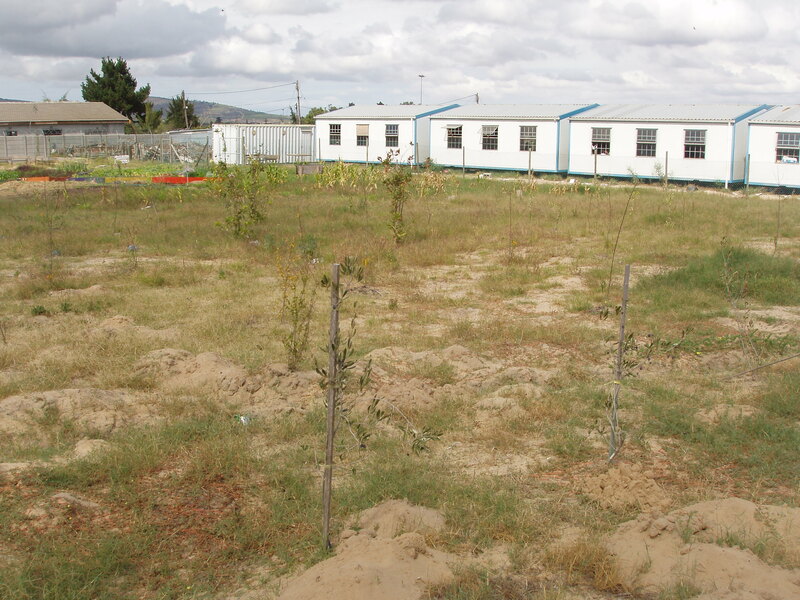 Some new seedlings have been planted but the school needs more assistance with acquiring these seedlings. Many of the fruit trees are dying. They are receiving water on a regular basis but it does not look as if the soil content is correct. The class has been used but some of the desks are now missing and broken. 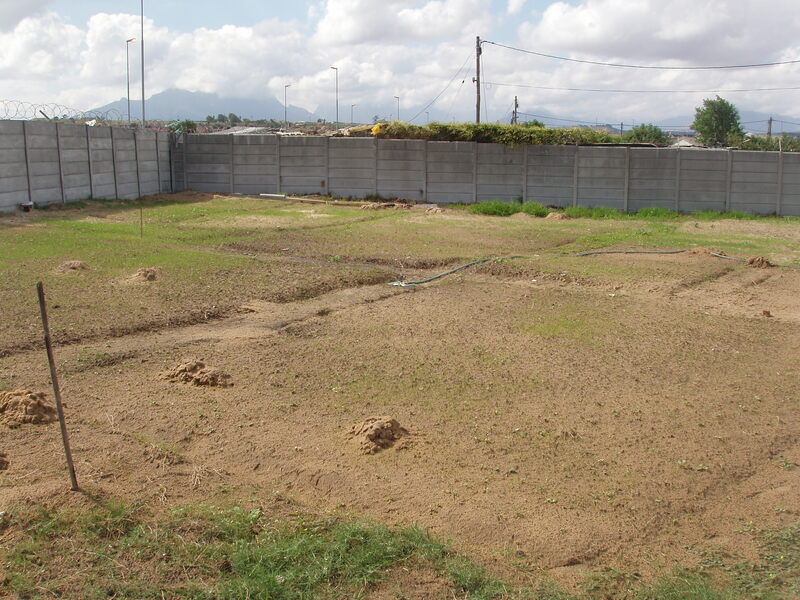 The Inimba Group and the Garden Group have lost interest in the garden and have stopped attending to their plots. All the swings that were fitted are now broken. Some of the wooden structures are also showing signs of wear and tear. The hall is in immaculate condition and is being well maintained. The hall has been used for several functions (church events, a wedding and a beauty contest) and has raised a considerable amount of money for the school. The plants and flowers around the hall continue to grow well. 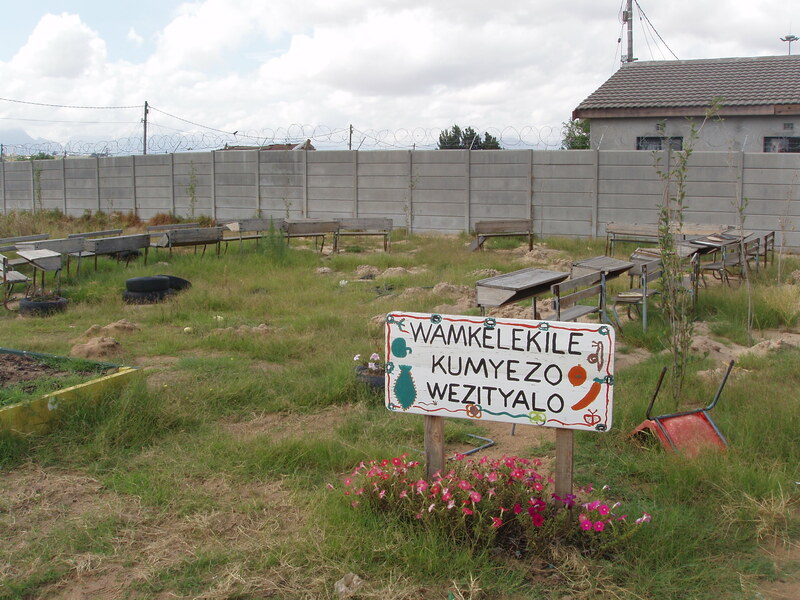 Some of the vegetables grown in the garden (spinach, tomatoes and onions) have been used for the school feeding scheme. 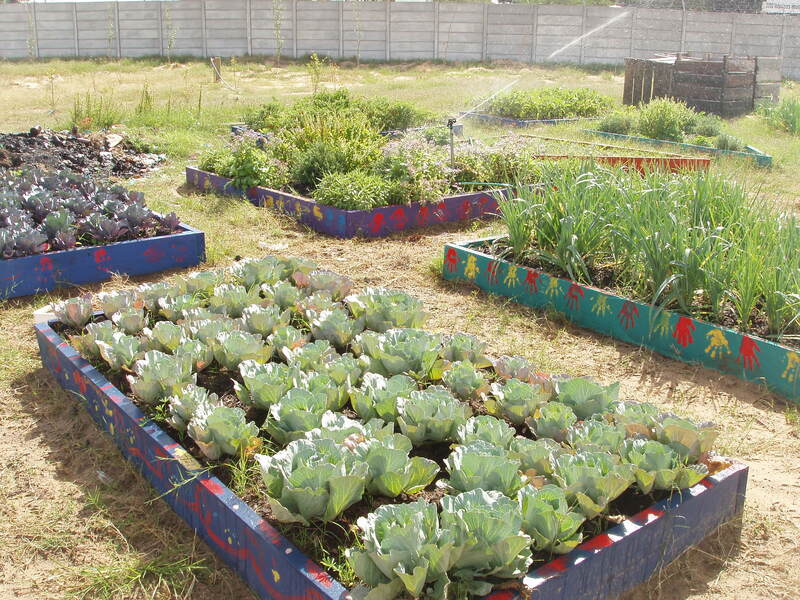 A new community garden group has come in and they have started preparing vegetable plots. 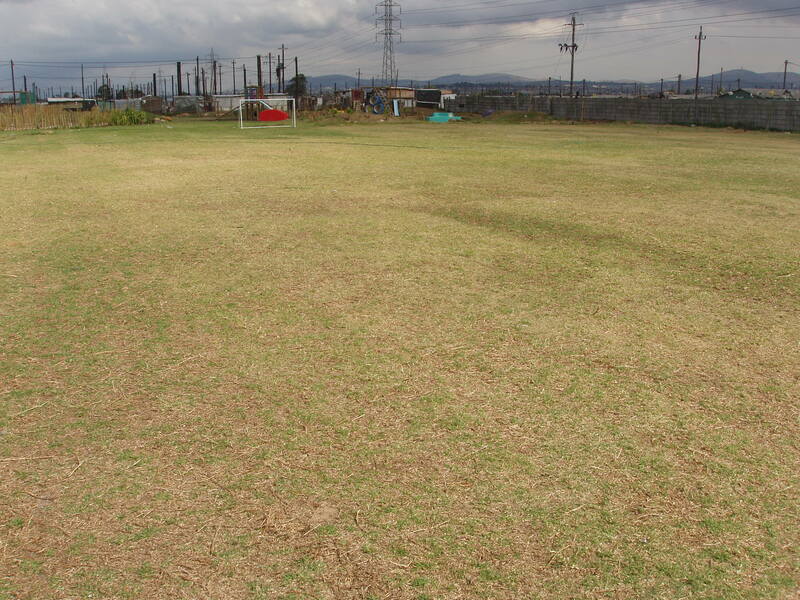 The pitch has been well used by sports teams at the school. 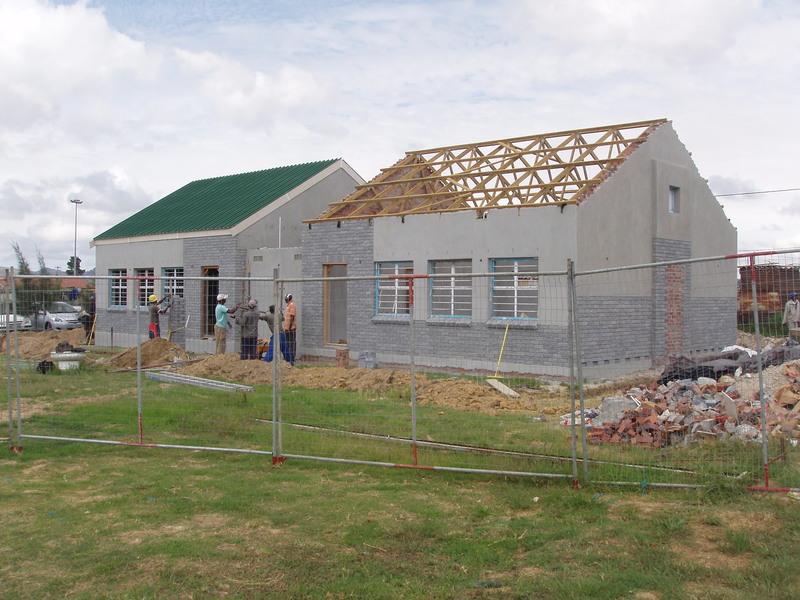 The Department of Education has provided two new classrooms for the school (they are almost completed). 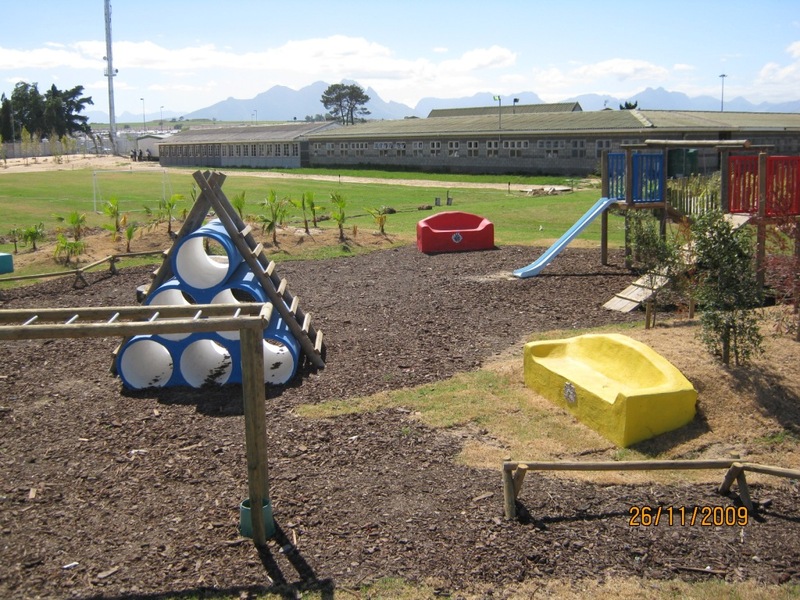 Here are some pictures of the vegetable garden, soccer pitch and play area. They were taken on Thursday 25 March 2010. 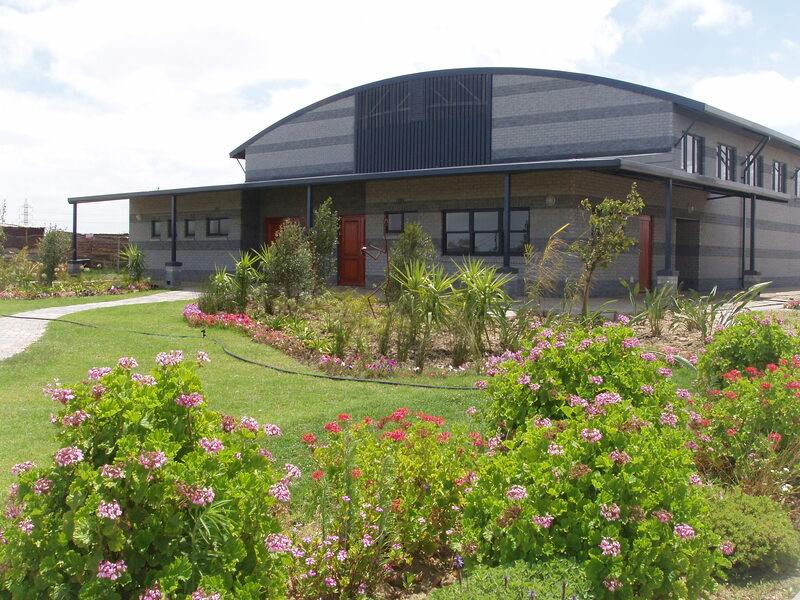 Enkululekweni Primary School underwent some serious ‘cosmetic surgery’ over the past few months. 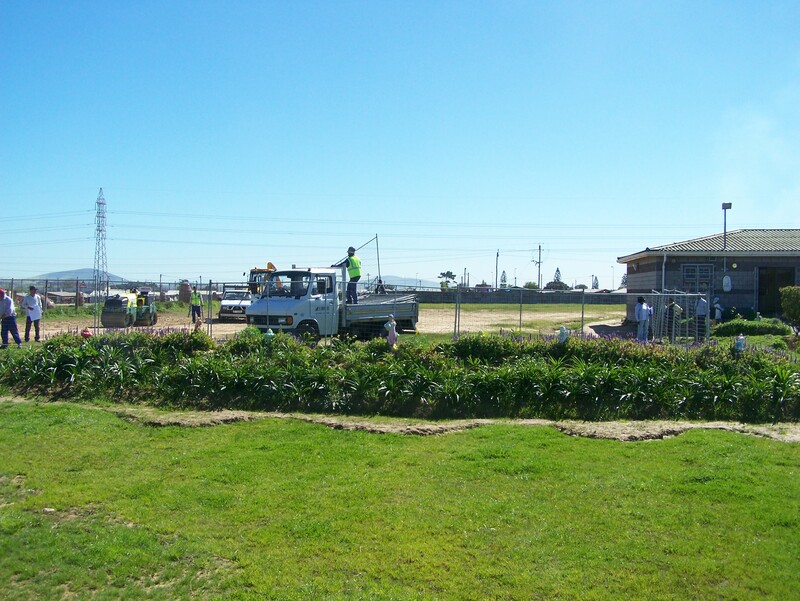 Here are photos of the facelift of the front of the school (August 2009 – January 2010).